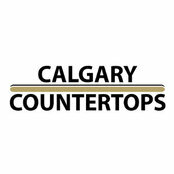 Calgary Countertops is dedicated to delivering resurfacing renovations for a fraction of the cost of replacement. 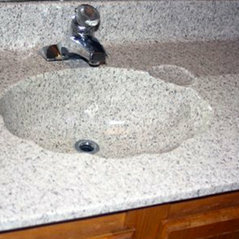 We're proudly entering our 13th year of business and have provided resurfacing solutions for over 7000 homeowners. 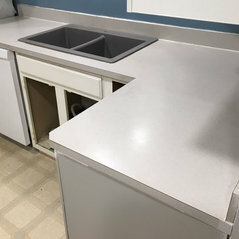 Please look through our website to better understand our services, then book your free quotation to view actual samples in the comfort of your home. 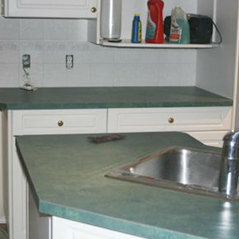 Calgary Countertops specializes in resurfacing existing items right in your home as an alternative to new replacement. 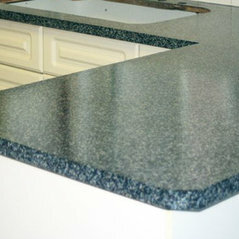 We do not replace – we give new life to existing surfaces. 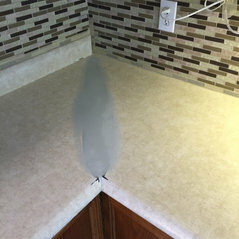 For example, our unique decorastone resurfacing system can give your outdated countertops or cracked cultured marble sinks the look of granite for much less than the cost of replacement. 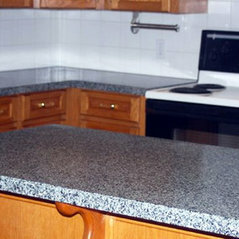 Since we are using your original countertop and not destroying your tile, the average kitchen will cost $950. 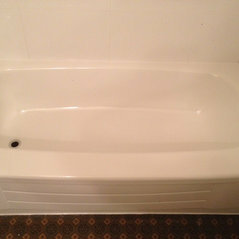 We also resurface kitchen tile, bathroom showers, bathtubs, fireplace tile and more. Very happy with the transformation. 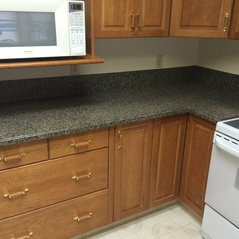 My old counter top was warn and ugly. 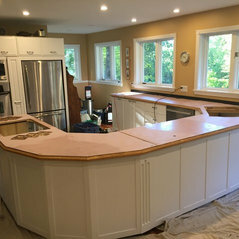 The new one brought new life into my kitchen. 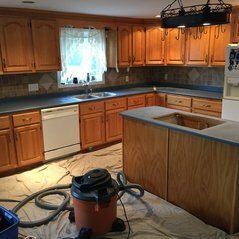 Kitchen counters were refinished. Very pleased with the result. Great from start to finish.would highly recommend this product and company.